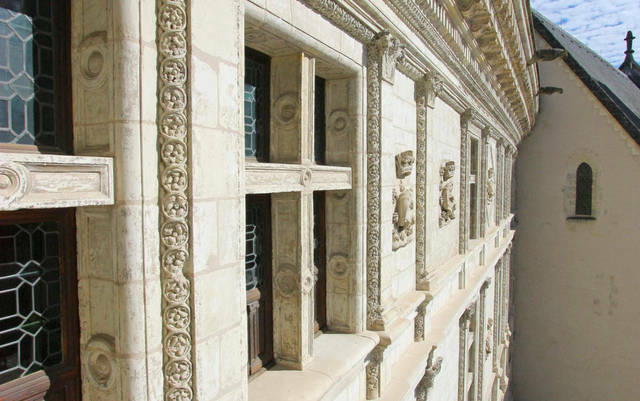 Our complete team is at your disposal to provide you with the items you need: Press releases and press kits, images free of copyright, interviews, media visit, etc. 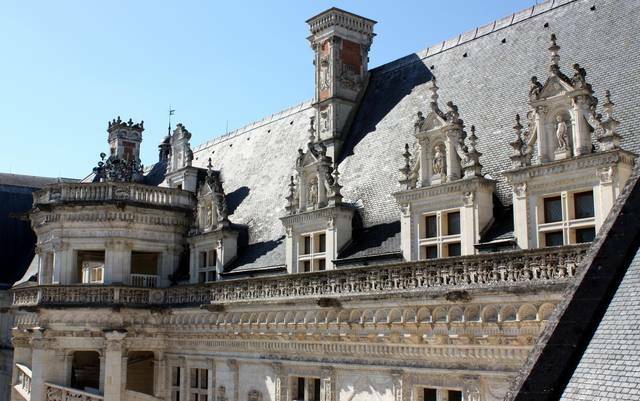 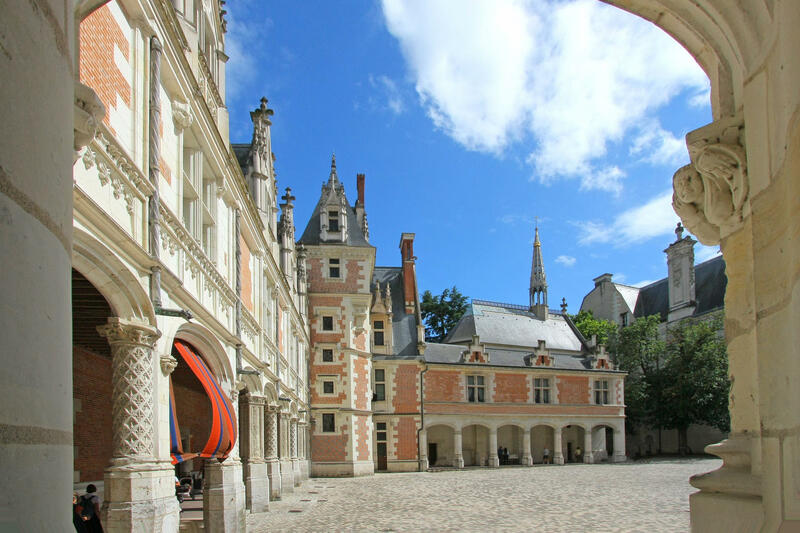 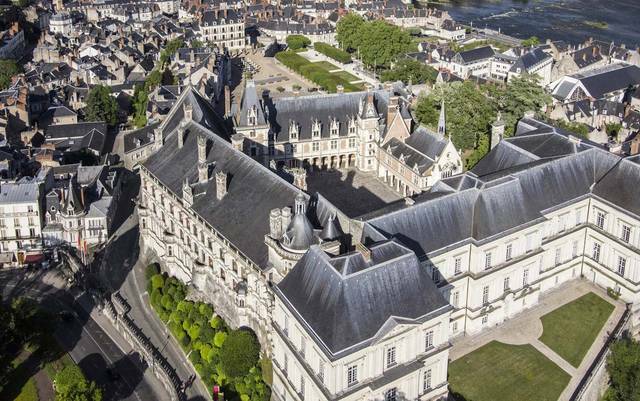 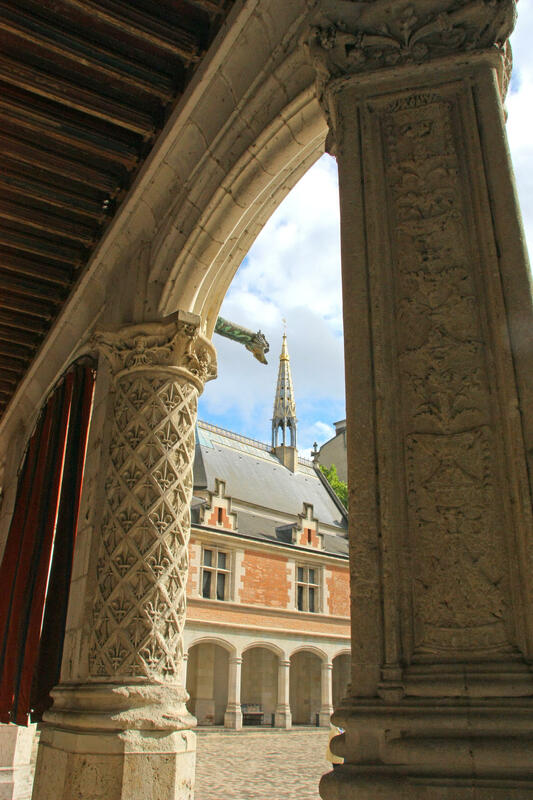 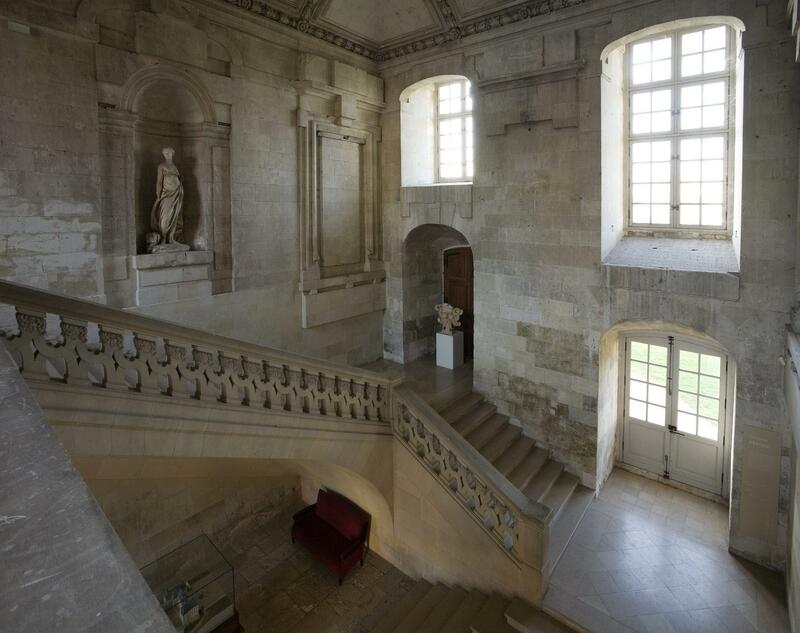 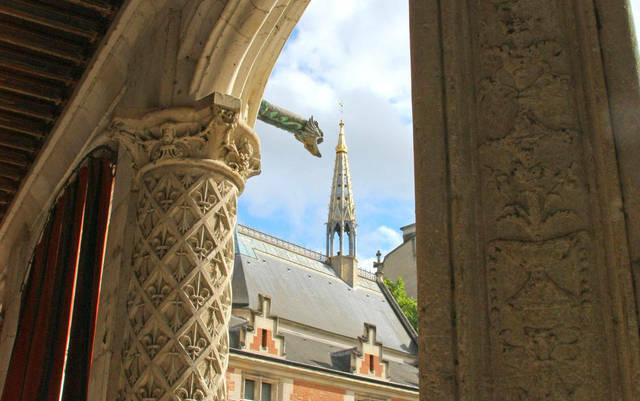 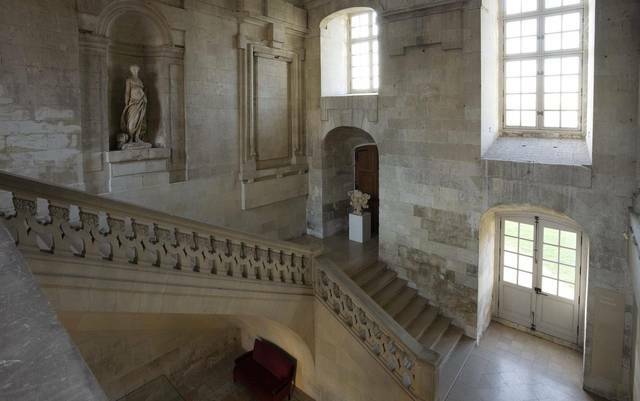 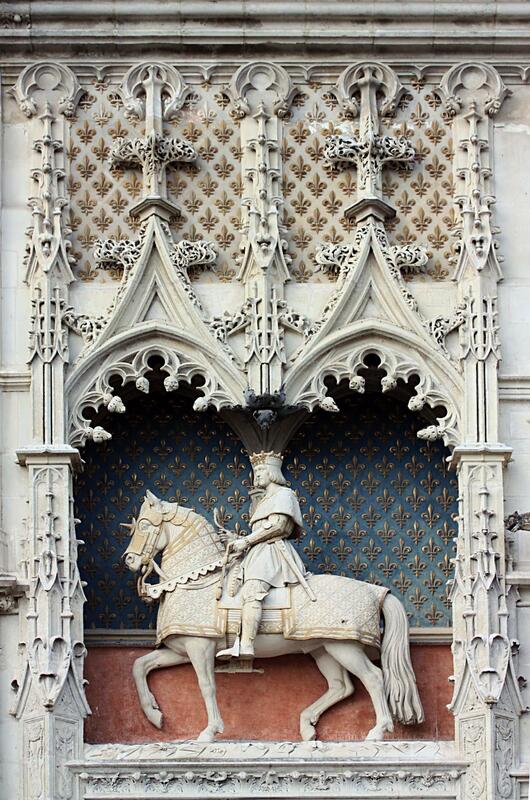 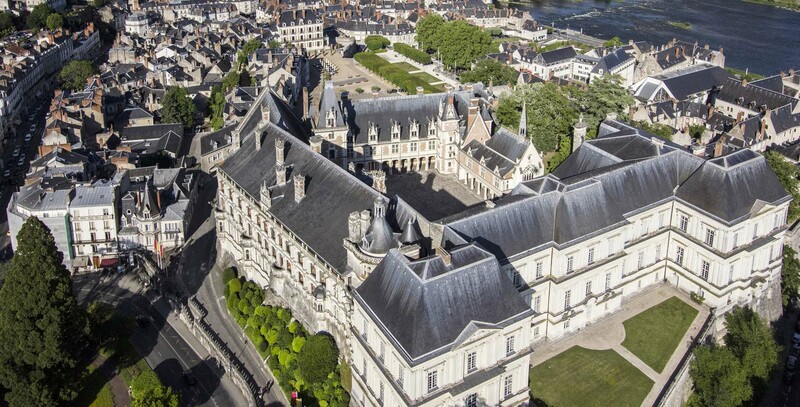 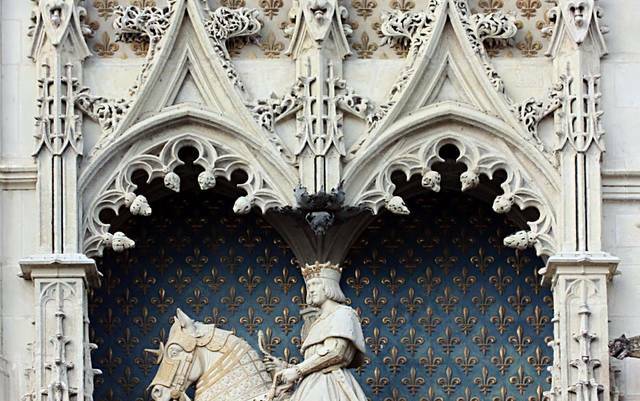 Download the various press releases and press kits related to the current activities and special events at the Royal Chateau of Blois: exhibitions, life at the Chateau, acquisitions and restorations, etc. 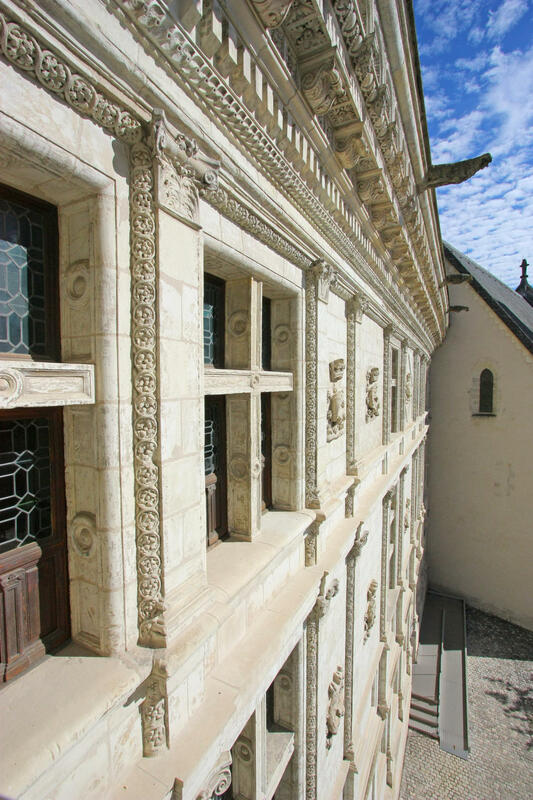 We keep at your disposal, on simple request, images free of copyright that can serve as promotional material for the Chateau.